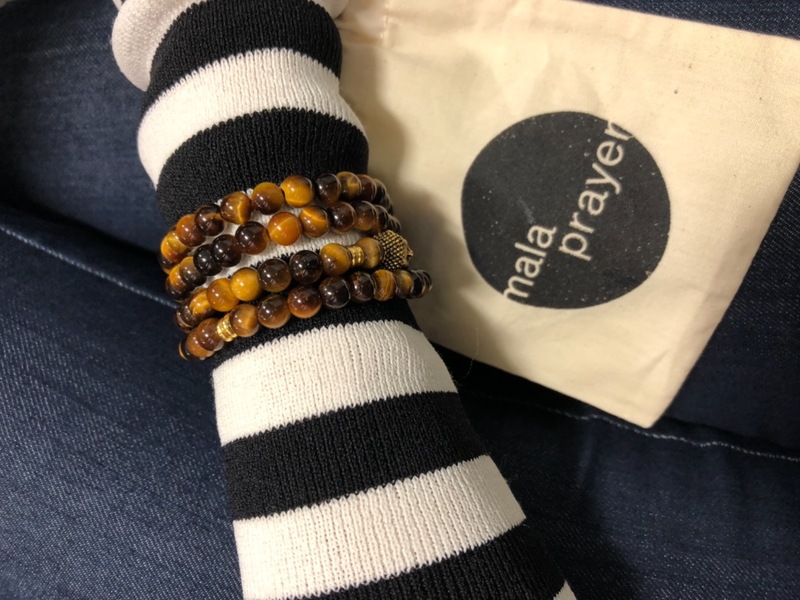 Our Atma bracelet features Tiger's Eye stone – which enhances integrity, willpower and self-confidence. Coupled with a beautiful stainless steel buddha bead this bracelet will surely bring good vibes your way. I have ordered a multitude of products now and each of them have been well loved and worn! I definately recommend these products. They are nicely packaged and arrive looking just like do in the picture! Because I have a small wrist it was a little big for me, but the quality is amazing! The stones are beautiful and I love wearing this every day. It was strung just a wee bit too tight though as compared with another bracelet I bought from you which was absolutely perfect. 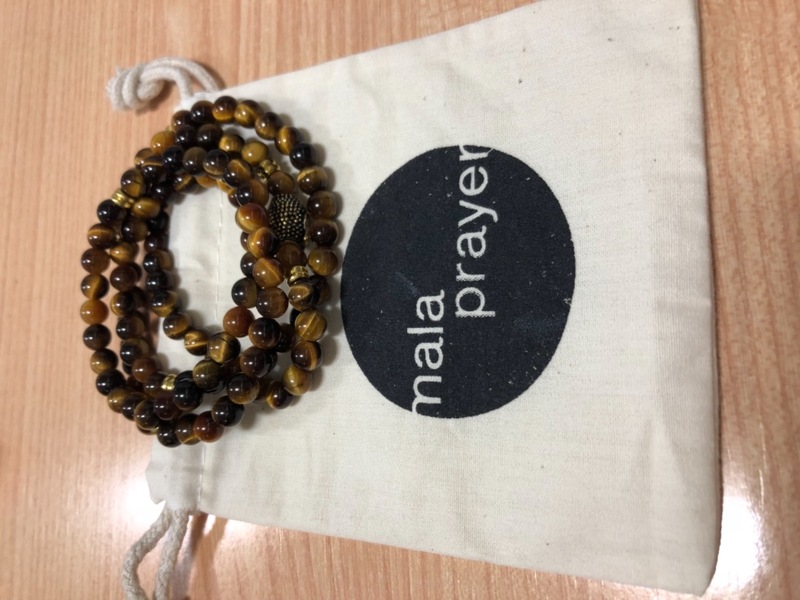 I love the malas from mala prayer. This was my 3rd mala. I love the quality of the beads and of the finishes and the gold buda. All my 3 malas look beautiful! No regrets!